Funding has been approved for the creation of a new internationally competitive R&D and skills infrastructure facility that will support the development of new lightweight steel products and create the environment to develop the next generation of experts in this area. This project will operate in close collaboration with WMG’s Academy for Young Engineers. 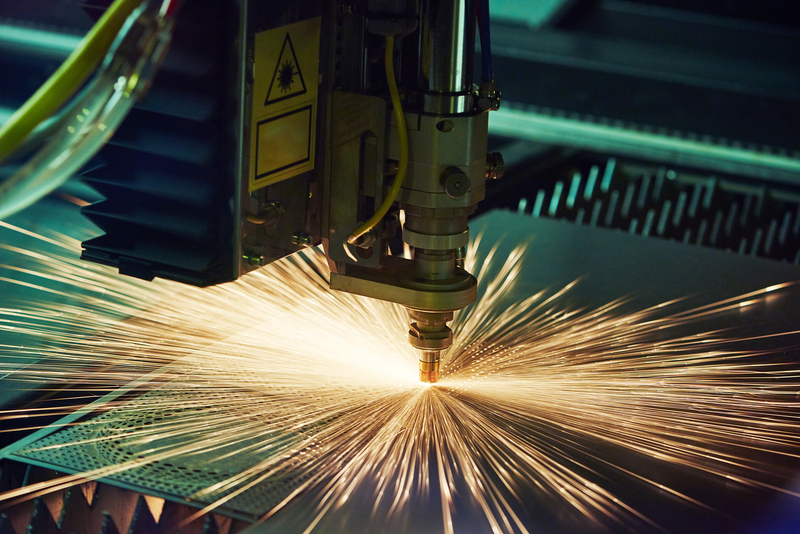 Activities will develop products to supply flagship businesses across a range of key economic sectors, including aerospace, automotive, marine, rail and energy. 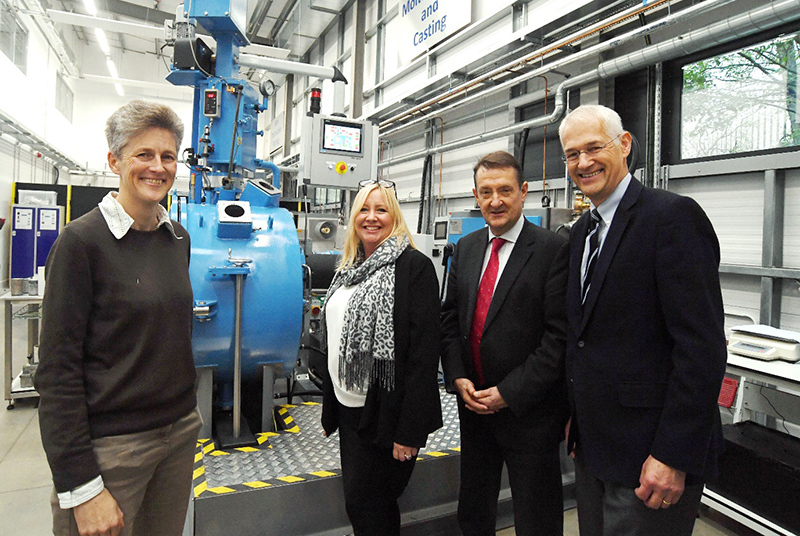 LGF funding is required to enable the purchase of key R&D equipment. Support 30 businesses in developing new high-value steel products. Safeguard 40 jobs initially within the businesses supported. Create at least £3million in GVA within Coventry and Warwickshire by 2018.